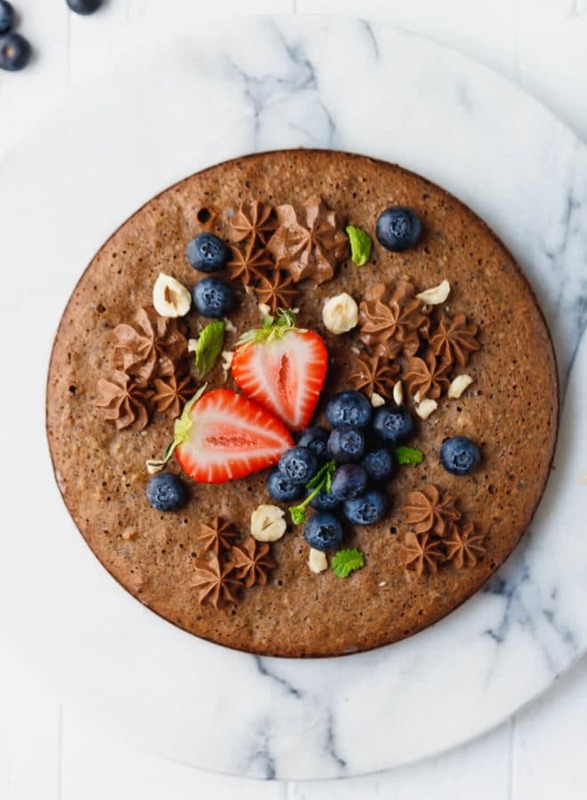 Sugar-Free, Low-Carb Chocolate Hazelnut Cake recipe that makes a soft and nutty, chocolatey cake that tastes amazing and requires just four simple ingredients. The best part of my low-carb, sugar-free journey is that I get to test a lot of dessert recipes and most of them turn out pretty delicious. 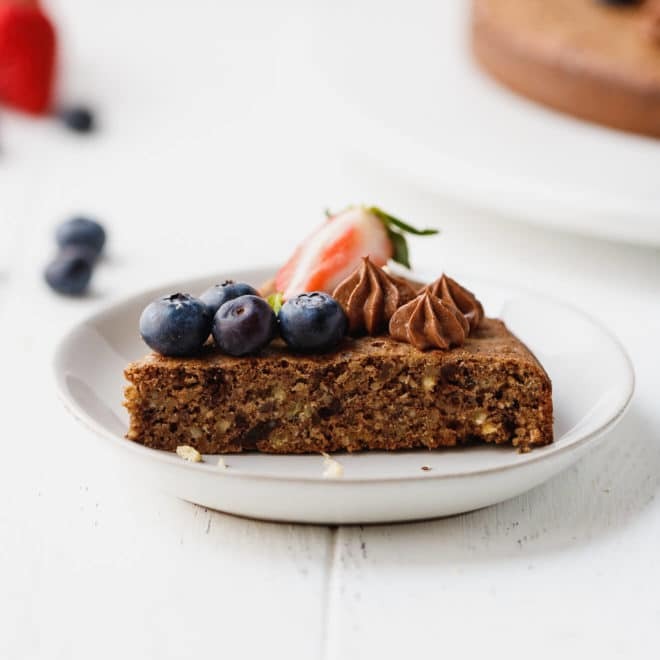 This Low-Carb Chocolate Hazelnut Cake recipe requires minimal time, effort and ingredients to make and tastes awesome. I topped it with sugar-free, keto chocolate mousse and some fresh berries. 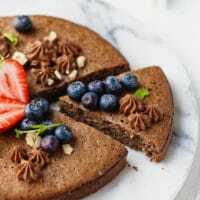 This Low-Carb Chocolate Hazelnut Cake is a coffee style cake with one layer, but if you wish, you can cut the layer in half lengthwise and add low-carb frosting ) like the keto chocolate cheesecake mousse that I used. I’m planning to share more low-carb frosting recipes in the future. I also have a great cream cheese frosting that I often use. 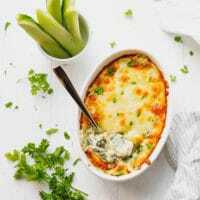 You can find the recipe in this Keto Carrot Cake Recipe. 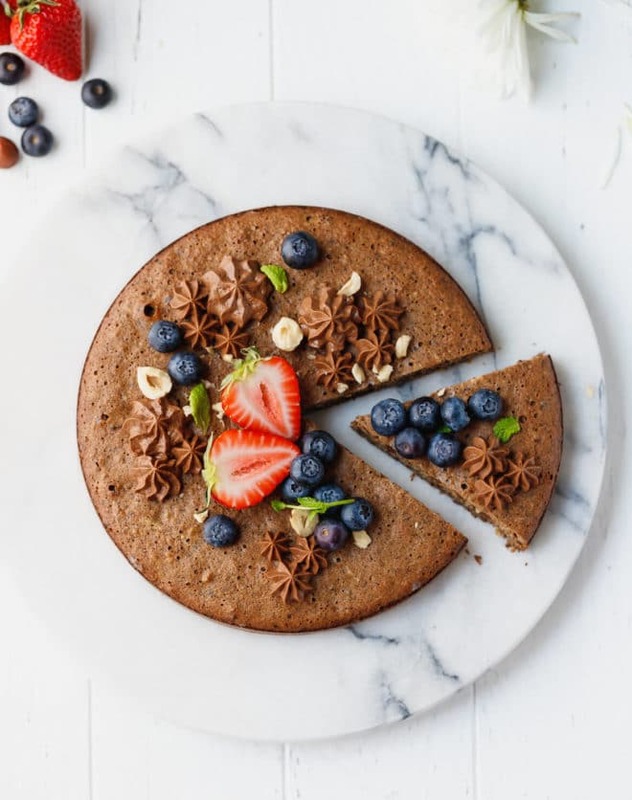 This keto hazelnut cake if great for any party or celebration. This Chocolate Hazelnut Cake is completely gluten free. The batter is made with ground hazelnuts only. 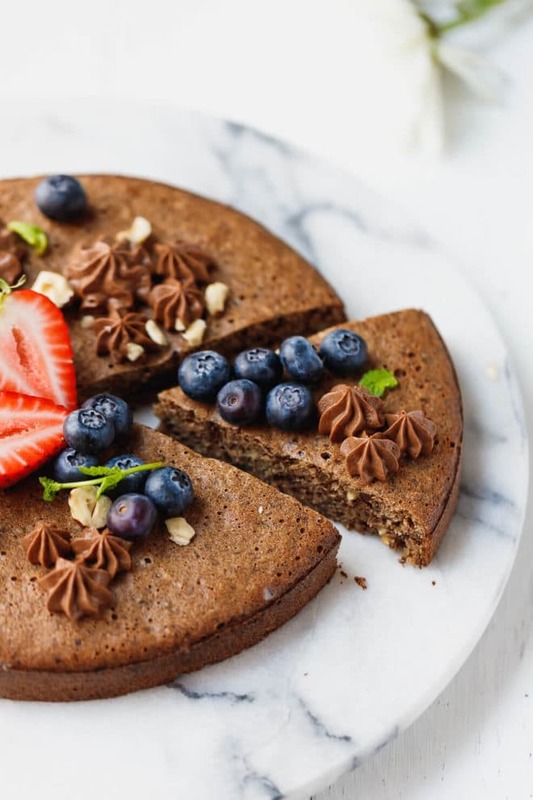 What Ingredients Do You Need To Make This Low-Carb Chocolate Hazelnut Cake? 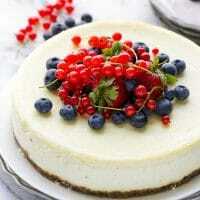 Optional- topping, berries. I used my favorite keto chocolate mousse recipe to pipe out some flowers on top if the cake for decoration, but it can also be used as frosting. 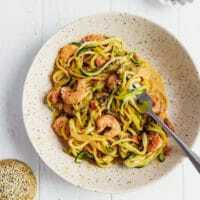 Are Hazelnuts Keto Friendly Nuts? Not all nuts are keto friendly and nuts in huge amounts should be avoided, because they can hold you back from ketosis. Yes, you can have nuts on keto, but not a lot. Fortunately hazelnuts are ok, since they have relatively low carbs – 2.3 grams of carbs per 1 oz. How to make this Chocolate Hazelnut Cake? Since this cake is gluten free and low carb, we are not using any flour, but hazelnut meal. 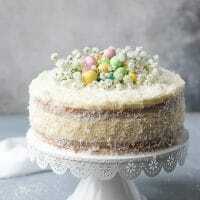 No gluten and leavening agent meant that we rely on the eggs to lift the cake and make it fluffy. I separated the egg whites and egg yolks, then beat the eg yolks with powdered sweetener until pale and thick. Then beat the egg whites to stiff peaks. Mix the melted chocolate with the egg yolks and sugar then add the ground hazelnuts. Gently fold the the egg whites into the egg yolk, chocolate and hazelnut mixture, than bake. This Sugar-Free, Low-Carb Chocolate Hazelnut Cake is loaded with flavor, has a great texture and tastes amazing! 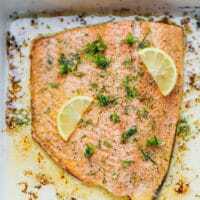 Preheat oven to 350 F. Line the bottom of a 8-inch round pan with removable bottom with parchment paper. Spray the walls and bottom with cooking spray. Set aside. If you are making your own hazelnut flour place hazelnuts in a food processor and pulse 7-10 times until finely ground. Be careful not to make nut butter. On the bowl of a stand mixer, fitted with the whisk attachment beat the egg yolks and sweetener at medium-high speed for 5 minutes, until pale and thick. Carefully and slowly add in the melted chocolate and beat to combine. Fold in the ground hazelnuts. Set aside. Beat egg withes until stiff peaks (4-5 minutes at medium-high speed). Fold the egg whites into the nut mixture. Pour batter into the pan. Bake for 25-30 minutes, until the top is set and toothpick inserted into the middle comes out clean. Let the cake cool for 10 minutes, then remove from the pan. Let it cool completely on a wire rack. 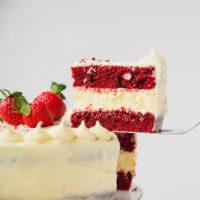 At this point you can either garnish with berries and frosting or slice through the middle into two thin cake layers and add frosting in between them. Berries and mousse not included in the nutritional info. What a pretty cake, Mira! 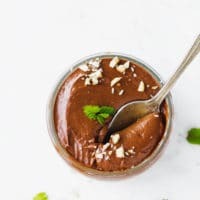 I love the chocolate hazelnut flavor and how simple this dessert is! And I bet that mousse tastes delicious. 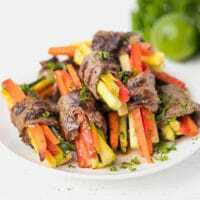 Pinned and can’t wait to try! This cake is my idea of perfection! Thank you Wilhelmina! Hope you get to try it! This looks beautiful, and I’m sure it tastes even better! This looks delicious, but I have a question. When you write “Swerve powdered sugar sweetener” are you referring to the confectioner’s type or another? I’ll be looking for your icing recipe. Thanks! You can put regular erythritol in the food processor and make it powdered. This cake is crazy good! I followed the directions to the T and it came out perfect. I made the mousse too. I doubled the recipe and made cupcakes. It was a bit of a watching game to see when they were finished. 😀 All came out well. Hubby wanted an easy way to take some to work. Thanks Michele! Great! Now I need to make some of these cupcakes, great idea!